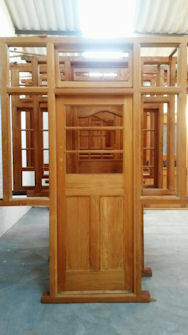 Strippers has an extensive selection of recycled old-style Oregon Pine and Teak doors available for sale. 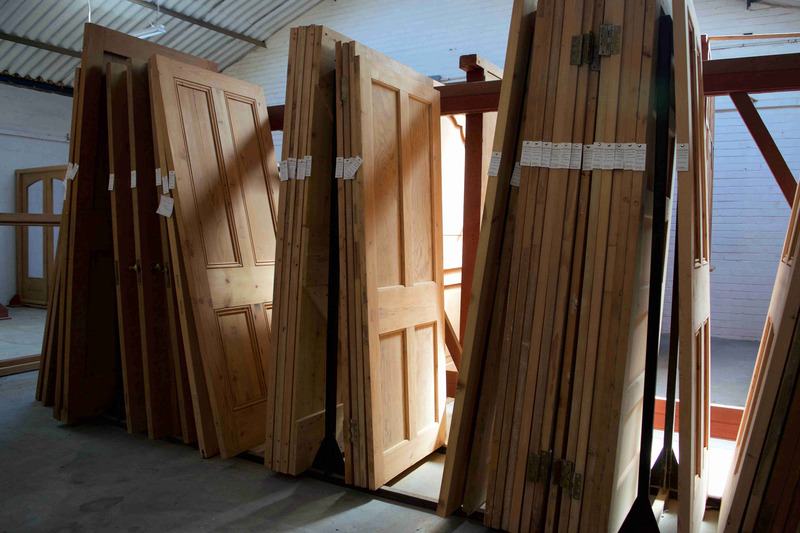 We offer many styles, shapes and sizes of doors that can range in age from 50 to 150 years old. These “ready for installation” doors are all expertly restored and available for viewing in our showroom in Wetton, Cape Town or on our stock page.